This is one of the first games I introduce in my classroom. Kiddos love the idea of playing "games" at school. 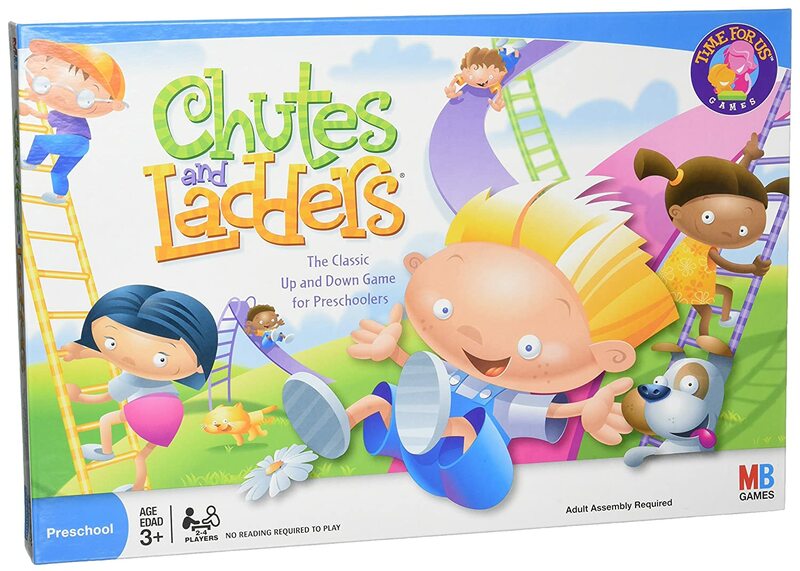 Chutes and Ladders is setup like a hundreds chart and the perfect way to get kiddos familiar with the layout of the chart. Students learn to take turns and ease into math centers in my room. This is a great game to build your math center routines and procedures. Students are learning problems solving and creating strategies while cooperating with others. To add a little more math to it, use a permanent marker to write math facts on the chips for students to solve while they play. There's more than a dozen different versions of Spot It, but it is always a classroom favorite. 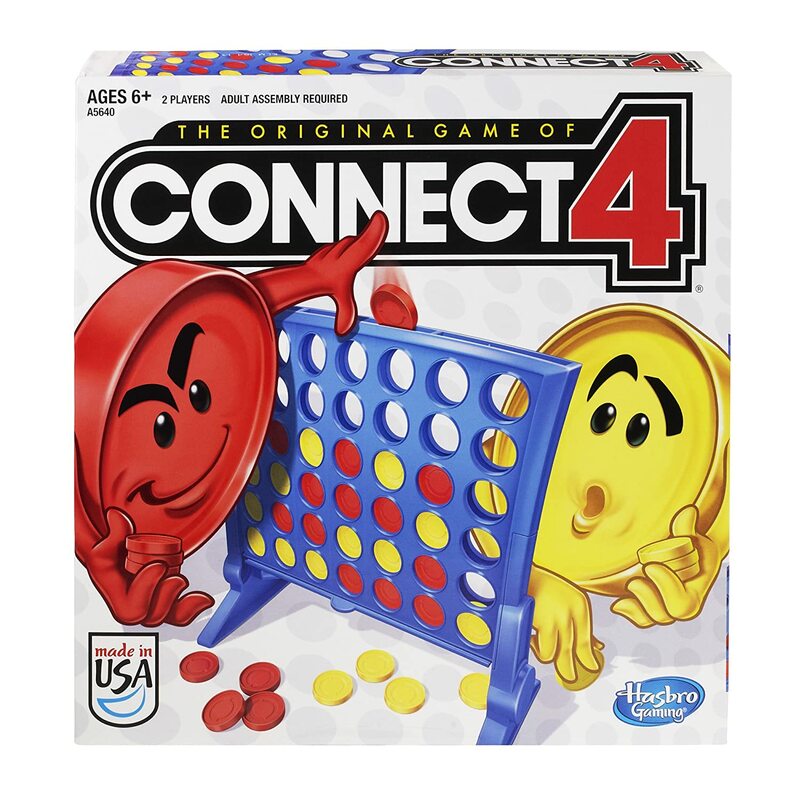 I only allow them to play at my table, but it is the perfect way to sharpen their visual discrimination skills and increase their thinking speed. It may surprise you which students in your room are the best at it. It is often my quietest, most withdrawn kiddos that end up as our "Spot It Champion". Students turn over two cards and try to find picture that is the same on each card. There is always one, and only one, match for each pair of cards, no matter which two cards you look at. 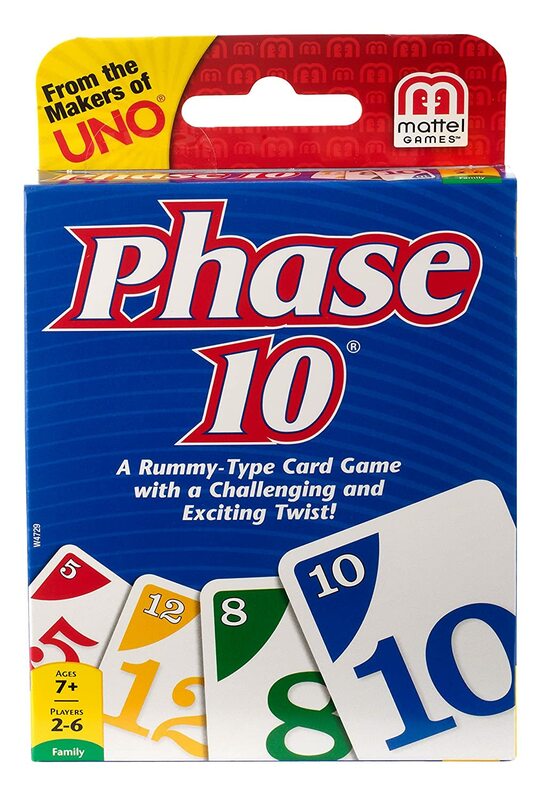 Phase 10 can be a long game to complete in the classroom and it better suited for indoor recess. However, I use these cards for a variety of "Top-It" games. Students turn over one card each and determine who has the larger number and that person keeps both cards. Or, they can turn over two cards and see who can make the largest number by placing their cards next to each other. For example, a 2 and 5 would make 25 or 52. They can also draw two cards and add them up to determine the person with the higher sum. The possibilities are endless with these basic number cards. 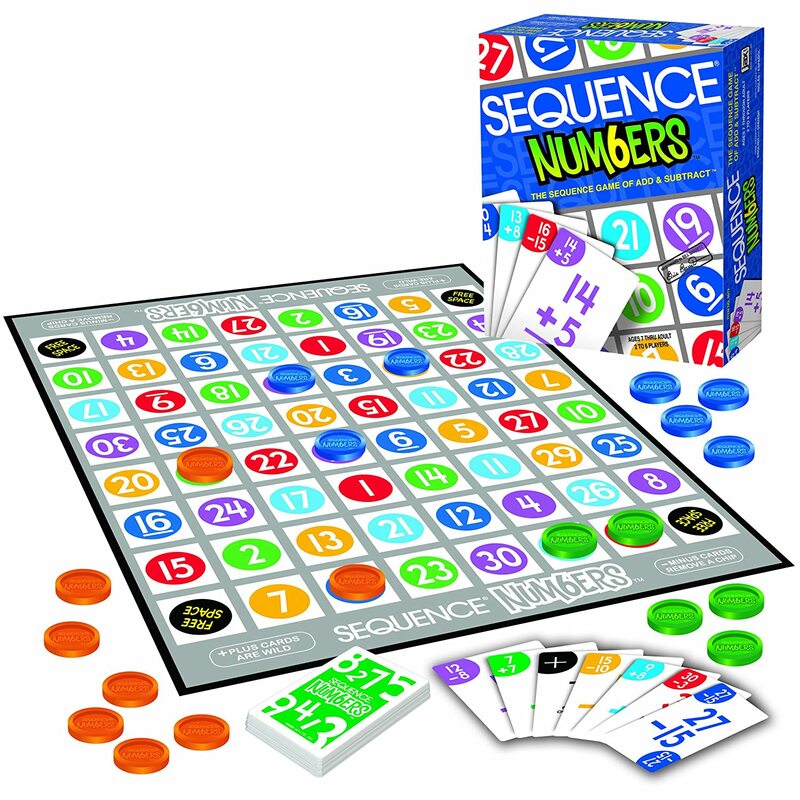 This game is full of math skills and the perfect addition to your classroom. If it looks a little difficult for your students, allow them to use a hundred's chart. The rules are simple, each player gets 5 cards and on their turn places a chip on the answer to one of their cards. Players try to place 5 chips in a row to complete a sequence. There are a few special cards in the deck to keep the game interesting and encourage some healthy competition.